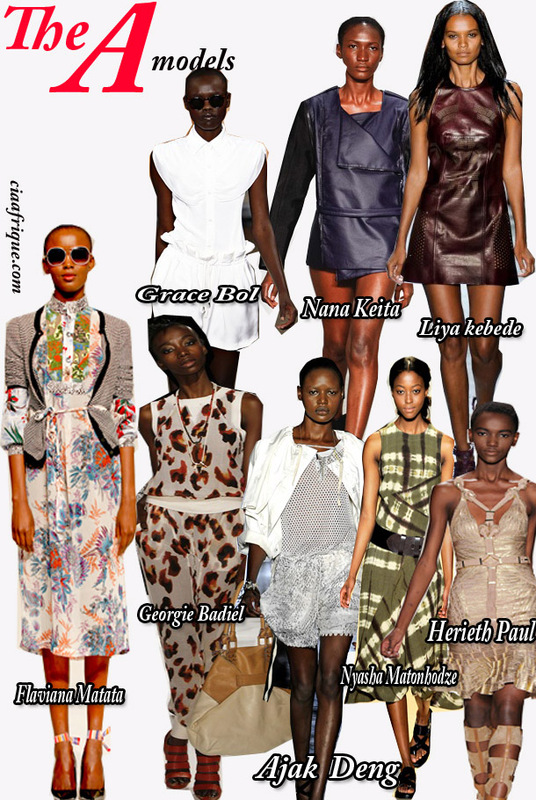 Some of our fave African designers have been rocking the NYC's fashion runway for the last week . They all look beautiful. Beautiful ladies! I have noticed Nyasha a lot in shows!